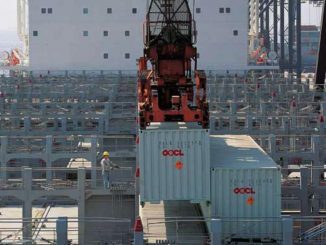 Hong Kong-listed Singamas Container Holdings Ltd, has issued a profit warning related to first-half 2017 earnings. The marine box maker is expected to report a marginal loss for the six months to 30 June 2018 as compared to a net profit of US$16.6m for the same period in 2017. Explaining the reversal in fortunes, Singamas cited the increase in material costs, specifically corton steel. The company said that intense competition in the market meant that it was unable to pass the entire increased cost on to customers. Rapid appreciation of the Renminbi against the US dollar in the first few moths of the year further depressed the company’s profit margin. “With trade tensions between the US and China, economic downside risk is expected to increase. 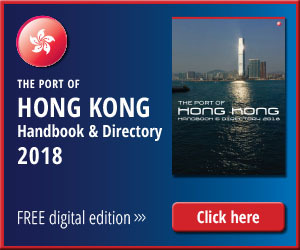 This may affect the trade volume between the US and China in the second half of 2018, which may in turn affect the demand in, and the average selling price of, new dry freight containers, Singamas said in a statement to the Hong Kong Stock Exchange. 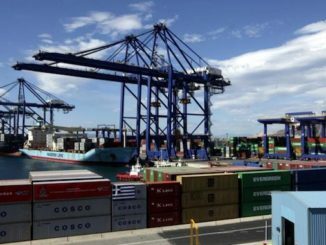 “Although the Group expects the upcoming financial period to become increasingly challenging due to the aforementioned developments, the Group’s container orders are full up to August 2018. Moreover, the material price trend has stabilised and the subsequent weakening of the Renminbi is leading to a moderation in the cost of production,” the statement continued. 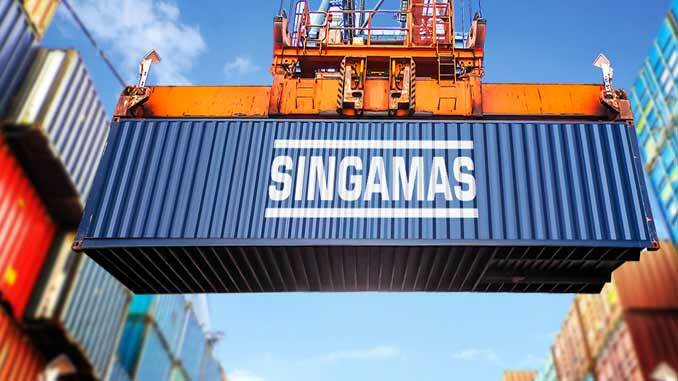 Subsequent to the review period, on 3 July 2018, Singamas entered into a sales and purchase agreement with an independent third party to dispose the entire interest of Hui Zhou Pacific Container Co Ltd, a wholly-owned subsidiary of the company. 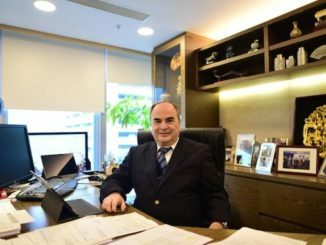 Subject to shareholder’s approval, the company expects the transaction to be completed within this year and the expected gain on disposal will be recognised in the second half of 2018.